KVC Behavioral Health provides foster care and welfare services to more than 4,500 children in 33 counties across the state of Kansas. By implementing Laserfiche for case management, KVC Behaviorial Health replaced up to 13 green six-inch binders per child—about 6.5 feet when stacked vertically—using Laserfiche. Each child’s documents have been scanned into Laserfiche and are stored in a folder structure that replicates the green binders. In order to make the transition to Laserfiche as intuitive as possible, the folders were colored green just like the binders. All of the documents related to a child are stored in Laserfiche based on document type. Any new documents that arrive by email are saved directly in Laserfiche using the Laserfiche – Microsoft Outlook integration, while anything received by mail is scanned as it is received. All documents are also available on the Laserfiche WebLink public portal for access by authorized external users, such as state auditors, judges and attorneys. External users, such as judges, can access a child’s documents directly from the online portal. Looks for changes to the child’s information in the case management system, and populates the related documents’ metadata. Searches for documents tagged for an audit and automatically creates a copy into a folder accessible to auditors. 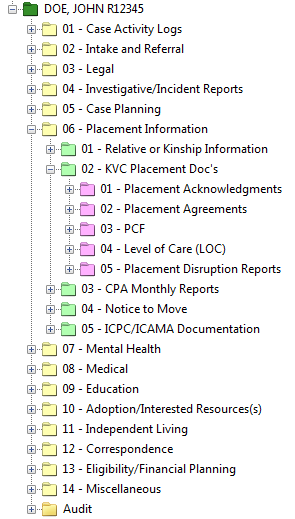 Identifies and moves documents into appropriate subfolders (i.e., a mental health screening document would automatically be moved to the Medical folder). 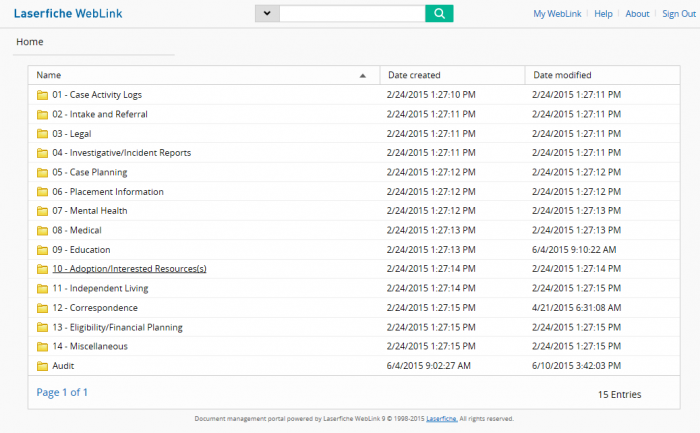 Laserfiche Workflow routes documents to appropriate subfolders for archival. Audits have been streamlined because the QA workers don’t have to spend days manually locating documents in binders. Case workers don’t need to drag 13 boxes of files into the courthouse. Instead, they can log into the portal with a mobile device and pull up documents as they testify on the stand. 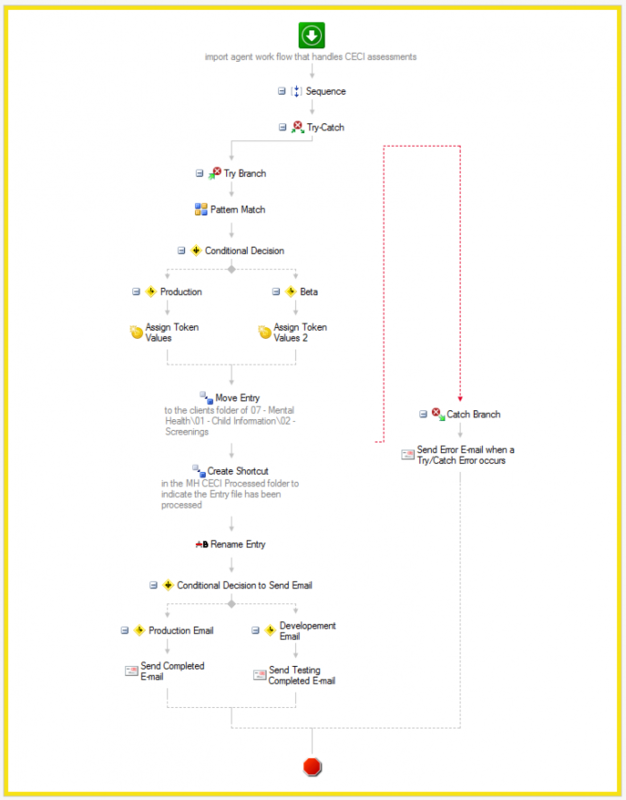 Document metadata in Laserfiche is always in sync with the case management system. 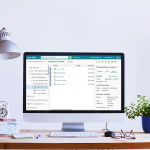 Want to see how Laserfiche can help improve case management within your organization? Get a free demo today.